Praying is an inherent part of any religion. It brings us closer to the supreme power that we worship as well as gives us hope and strength for overcoming any challenge. Islam, being a highly disciplinary religion, dictates that a person must pray daily at five intervals. Learning and understanding these verses is a tough job, especially for those who have never taken a course on classical Arabic. When a child learns these prayers in a mosque, he can easily retain it for the rest of his life due to two reasons- first, he makes fond memories with peers while learning about them; and second, by watching the elders practice them. For those who live away from home or in non-Muslim countries, it is quite challenging to pass on the legacy of being blessed after praying to Allah to their children. Adults who never had a chance to learn this correctly might also want to get another shot at learning the prayers. 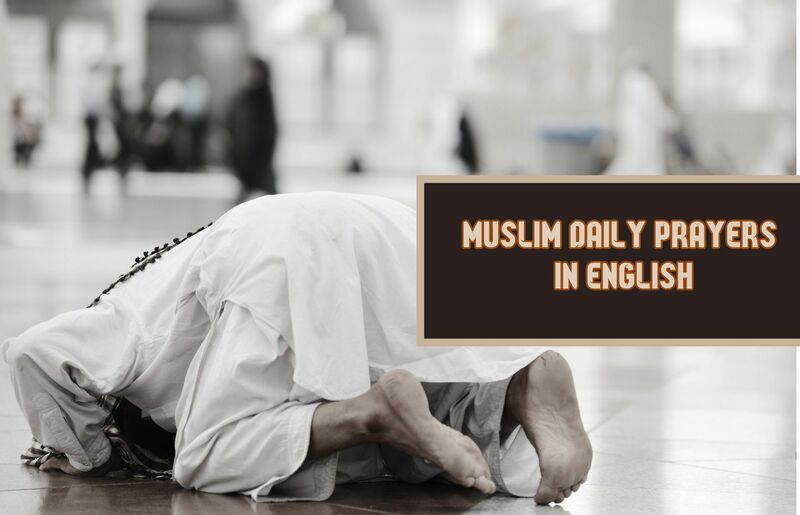 That is where this Muslim Daily Prayers In English course helps. 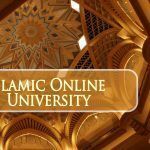 This course describes the five essential prayers of the day or Salat in English. These are mostly expressions in classical Arabic from the Holy Quran and are used frequently for the remembrance of Allah. These five daily prayers are the spiritual diet of every Muslim, and hence, quite remarkable. This course centered on teaching and instilling within the students the importance of Muslim daily prayers in English. The course aims to let every Muslim in any corner of the world be able to obey and follow the doctrines laid down in the Holy Quran and attain God’s benevolence in the process. Each faith has some prayers and disciplines that must be followed. For the followers of the Islamic faith, that is all the mature Muslims. It is mandatory to recite the five daily prayers. However, there are a few hurdles along the way; more so when you don’t know classical Arabic. Experienced and wise men say that it is better to understand the prayers before learning them by heart because that would ensure a soulful recital. When every word spoken from the heart, it is bound to reach Allah, the Merciful. Fajr is the dawn prayer, which said before sunrise. Dhuhr is the noon prayer, which mentioned at midday, right after the sun passes its highest point. Asr is the afternoon prayer, which said in the late part of the day, before evening though. Maghrib is the sunset prayer, which meant when the sun sets below the horizon. Isha’a is the night prayer and the last prayer of the day. To know more details about these, you must enroll in the course. The certified tutors will ensure you know how to pronounce the syllables and understand the meaning while reciting. 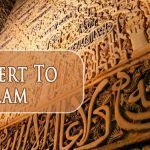 Islam prayer for beginners where anyone who is of the age between the ages of ten to sixty can take up this course. As long as they are comfortable with English as the language of instruction.